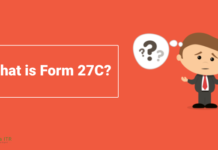 If you have purchased a residential property by taking a home loan and you live in a rented accommodation, then, in that case, you can claim deductions for both the interest paid for a home loan and the rent paid for the rented accommodation. The only catch here is, the taxpayer can only enjoy both HRA exemption and deduction on the home loan interest if the owned and rented properties are in two different cities. 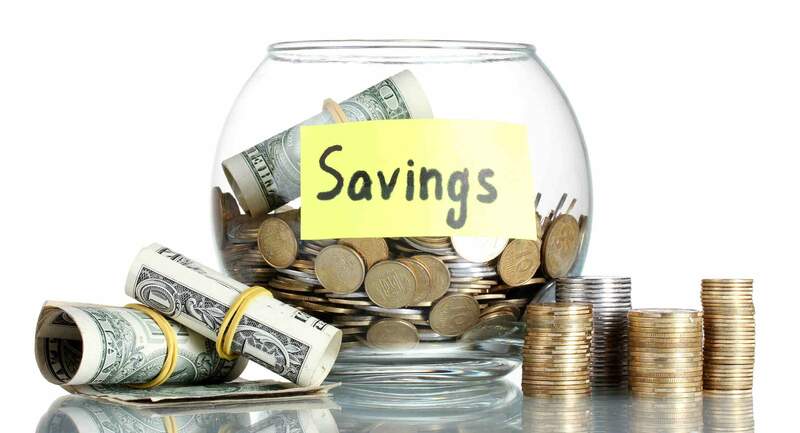 Every year Salaried individuals are the one who bears the brunt of Income Tax the most, as there is not much and, in that case, if you are a salaried individual you would certainly not want to leave any chance to save your taxes. Here are some of the tax benefits, that you can get from home loan and House Rent Allowance. If the employee lives in a metro city, then 50% of the basic salary or else 40% of the basic salary in case of a non-metro city. Under Home loan tax benefit, a taxpayer can claim deduction up to Rs 1.5 lakh as per section 80 (C), against principal repayment and up to Rs 2 lakh under section 24 (b) against interest paid on the home loan. 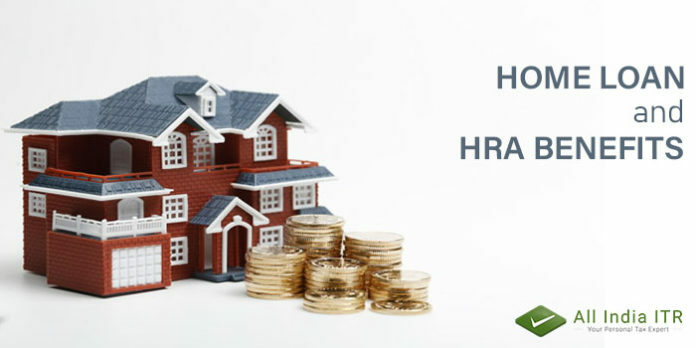 If you have purchased a property by taking the loan, but you live in a rented apartment in a different city, then you can claim tax benefits under HRA as well as Home Loan. The condition to avail deduction is, both rented and owned properties should be in different cities. You also have to furnish the reason for not living in your own home, which can be job location being different from home location, long distance from home to office, a transfer from home location to another city etc, as long as it is reasonable. 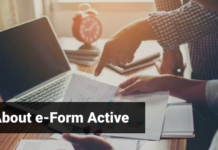 This is one of most common scenarios and in this case, you can claim deduction on the interest of your home loan as well as claim HRA exemption. 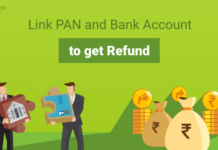 Under this condition you cannot claim deduction on the principal amount, you can only claim a deduction on the repayment of the interest amount. HRA can also be claimed till you don’t have the possession of your house property. 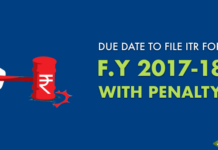 In this case you can claim HRA as well as a deduction on Home Loan interest. There may be various reasons for putting your owned home for rent such as, the requirement of a bigger home, change in office to a distant location from own home and a similar change in preferences. 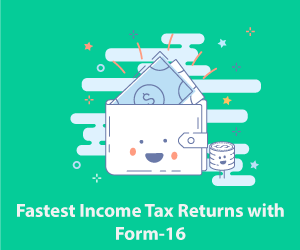 To claim deductions, you will have to furnish the rental income from rented out property and such income will be taxable as per the rate applicable to you. 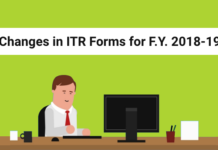 So, this ITR season don’t forget to claim HRA exemption and deductions on the interest of your home loan. Next articleIs your TDS going to the Government?